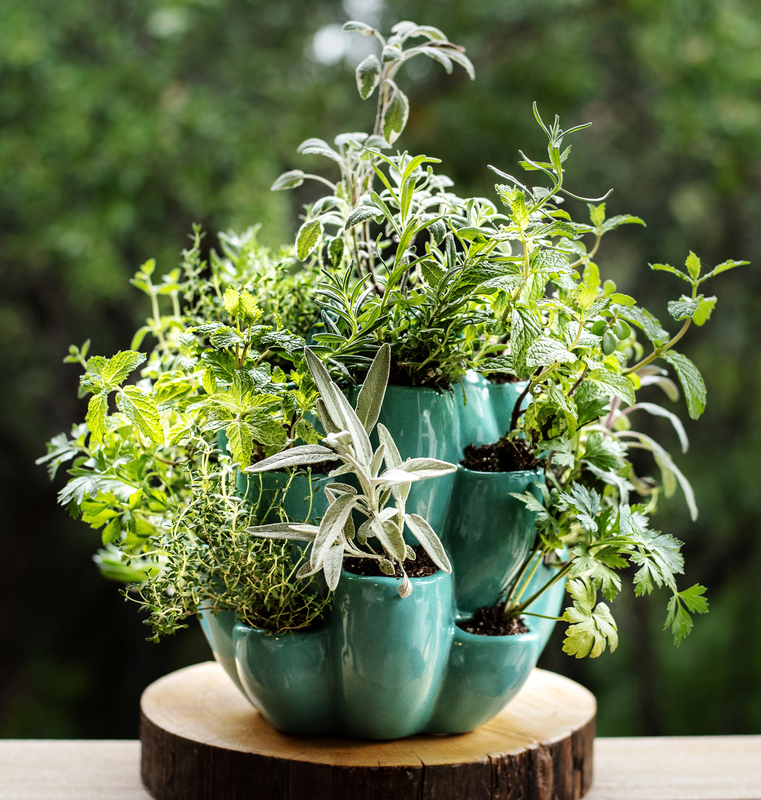 Gifts for gardeners, give them something they will love. Doug Oster uses a Dramm ColorPoint compact sheer in his garden. Every gardener can use a rain gauge to keep track of moisture. Conventional wisdom tells us that most plants need one inch a week to thrive. 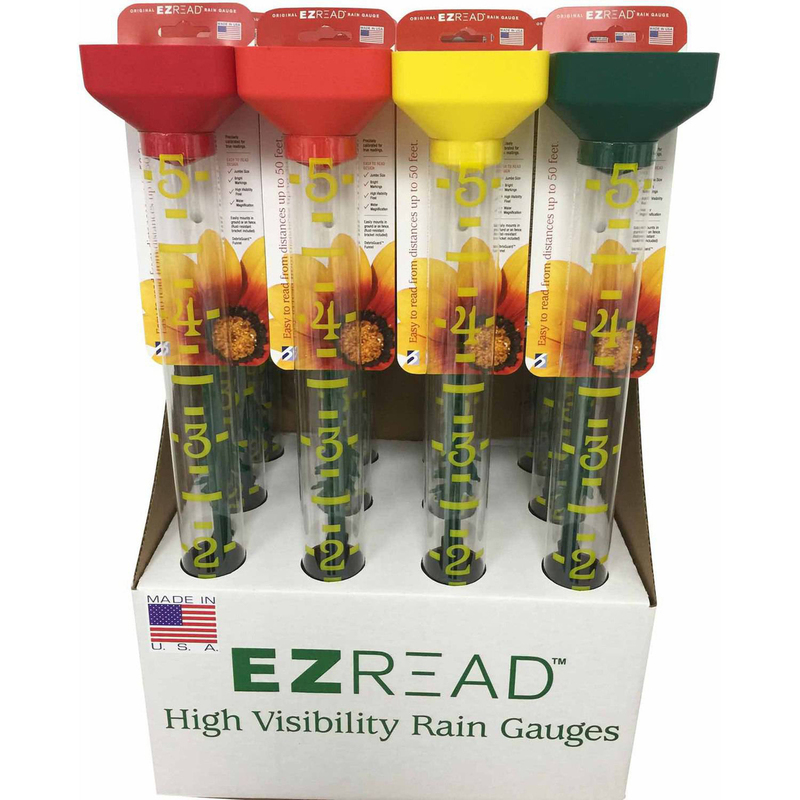 The EZ Read High Visibility Jumbo Rain Gauge is inexpensive, easy to use and most importantly can be read from up to 50 feet away. One of the favorite tools added to my arsenal this year is the Root Assassin shovel. They have a serrated edge blade that cuts through just about anything in the ground. The original is 48 inches long, and the Mini Root Assassin is only 32 inches long. I use the larger version for big jobs, but have really fallen in love with the smaller shovel. It’s a great tool when you’re working on your knees. Much better at digging holes that a standard trowel, it’s light and easy to maneuver. 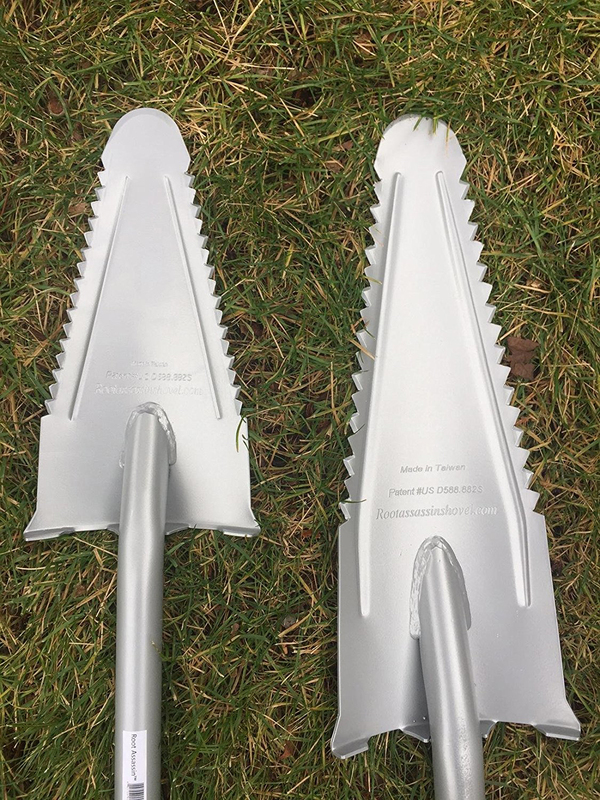 Here are both versions of the Root Assassin Serrated Shovel. For detail work in good soil, I reach for the Soil Scoop. I’ve had one for about 15 years. There’s a version with a wooden handle and a comfort handle. 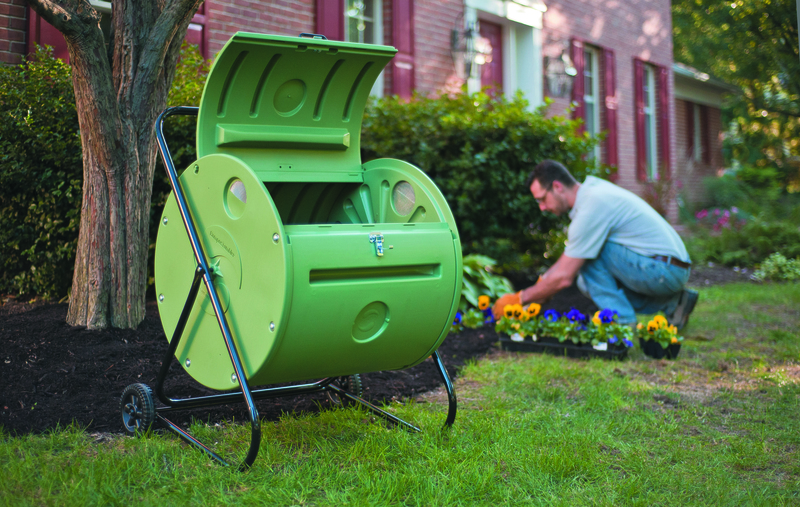 The former is ergonomic and colorful, helpful when left out in the garden. I use the tool a lot and it’s built to last, It’s great for digging small planting holes, cultivating and more. (And all the above items are available at everybodygardens.com). The company is best known for its tillers/cultivators, but it has been offering rotating composting bins for more than 30 years. Every gardener wants compost, as it gives plants everything they need. These bins are a closed system that can make compost quickly, sometimes as fast as 45 days. There are a variety of sizes including a small Back Porch ComposTumbler, which is on wheels and can be moved around the yard easily to distribute the finished compost. Using the bin to make compost is the best way to recycle as material from the kitchen and garden is no longer sent to the curb and is then converted to a nutrient-rich soil amendment. Both items are available from Mantis.com. The Cacti and Succulent Pot from Exaco will keep your favorite gardener busy planting and caring for plants during the winter, and then the container can be placed outside in the summer. The ceramic pot is eight inches in diameter and 10 inches high, with 17 planting holes for lots of cool-looking succulents, herbs or flowers. It’s is available at wayfair.com, hayneedle.com and amazon.com. These bulbs can be ordered now and planted in the spring. 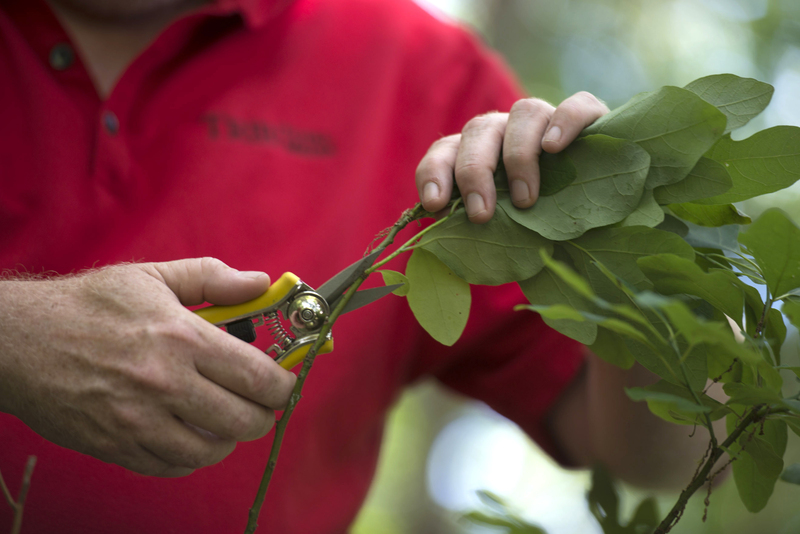 Gardeners list their favorite gifts they’ve ever received.